Our Military Flag and certificate Case - Shadow Box Is one of the BEST cases !!! 18" x 20" Certificate Combination Case (Solid Oak shown, select wood below). 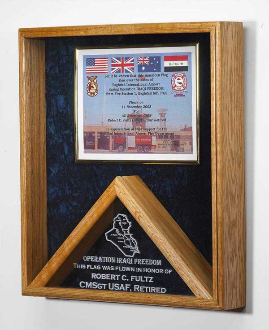 Our Military Flag and certificate Case - Shadow Box Is one of the BEST cases !!! 18" x 20" Certificate Combination Case (Solid Oak shown, select wood below). 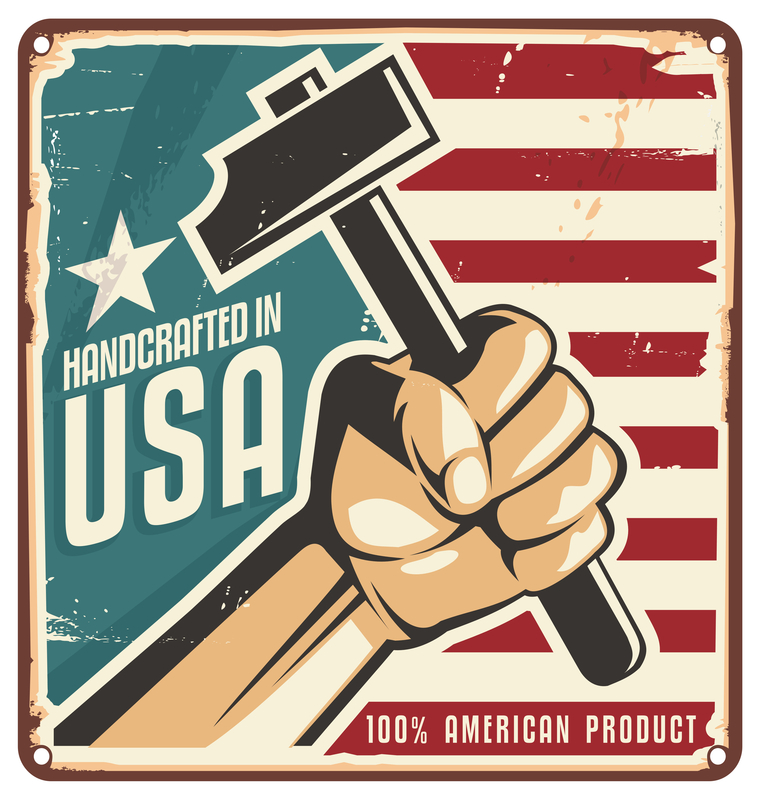 Holds 3 x 5ft Folded Flag (optional). Optional- Laser Engraved Map or Service Emblem On the glass. Optional- up to 7 Lines of Personalized text. Crushed Velvet Background. Our. Military certificates and flag frames - combo flag case can be useed for : US Air Force, US Army, US Coast Guard, US Marine Corps, US Navy Deluxe Combo Awards / Flag Shadow Box 18"W x 20"H x 3"D With Raised Mounting Surfaces.